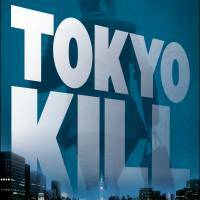 Tokyo Kill, by Barry Lancet. 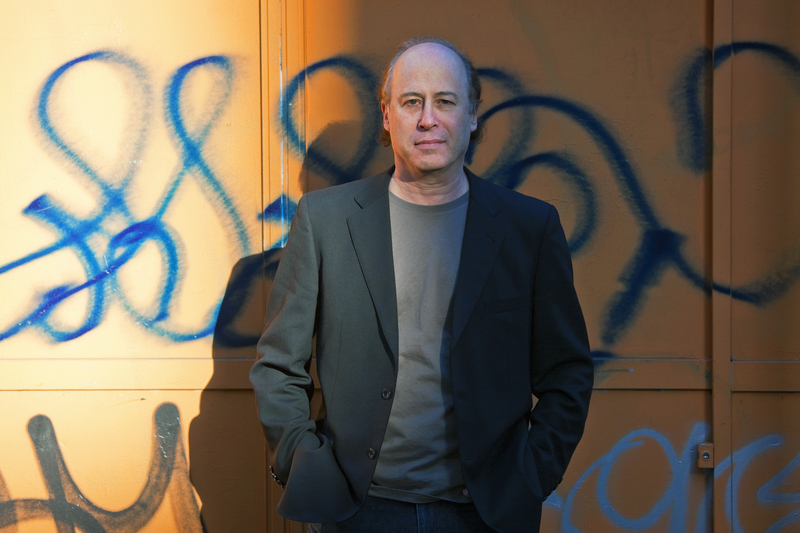 In “Tokyo Kill,” his second thriller from Simon & Schuster, Barry Lancet continues where his previous work, “Japantown,” left off, with Brodie out to ram through that formidable blockade of secrets. The plot takes Brodie and his colleagues from what was expected to be a simple bodyguard assignment to a search for precious antiques that people would kill for, while encountering untold stories about war atrocities. Along the way, Brodie is ganged up on by a trio of kendo experts capable of killing with wooden practice swords and contends with a Chinese secret society. 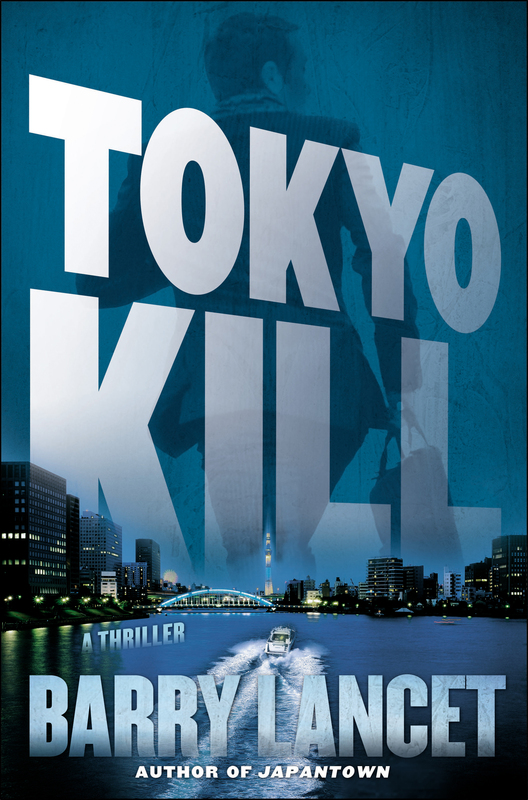 With the release of “Tokyo Kill” this month, and a contract for two more novels, California native Lancet seems to have made a seamless transition from book editor to author. Did he feel nervous over the so-called sophomore jinx? Lancet is quick to disavow such stereotypical approaches. But Brodie — a single father who operates an antique dealership and is the head of a security agency — seems to be a reluctant hero at best. What is it that motivates him to keep getting involved in risky intrigues? Although “Tokyo Kill” is set in Japan, the historical narrative extends back to events in the former puppet state of Manchukuo (Manchuria) and involves Chinese victims bent on extracting revenge against a unit of the Japanese Imperial Army. 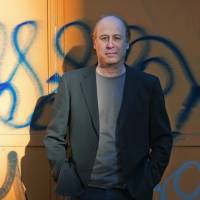 Lancet credits his previous career as an editor at Kodansha International in Tokyo for giving him a wide range of exposure to Asian history and culture. He can’t say exactly how long it took him to write his first book. Although initially contracted for two books featuring Brodie, Simon & Schuster offered Lancet a contract for two more titles just before “Japantown” was published. “I expect to wind up the third one this fall, then start on the next one,” he says. What sort of exotic intrigues can we expect book three to tackle? Barry Lancet will hold a talk session and book signing today (Sept. 7, 1 p.m.) at the branch of Kinokuniya Books near Times Square Takashimaya in Shinjuku, Tokyo. For information, visit ow.ly/B4zD9.